I never ever thought that I would ever utter the words “I am a runner” but lo and behold, I have and I am. I’ve never been much of a runner. I’ve tried a few times and got so discouraged that I gave up and settled into weight lifting, throwing all cardiovascular activity to the wayside. Looking back, I just realize that I was going about it all the wrong way. And now, I have a few races under my belt (including a 12k, half marathon and a 197-mile team relay) and am a confident, albeit slow by some standards, runner. Start slow. If you really are brand spanking new at running, start with a walk/run regime, similar to Couch to 5k. Start with low weekly mileage, maybe around 10 miles per week then increase it about 10% per week. Don’t forget to throw in a few step-back weeks every now and then! Have a plan. I utilized Hal Higdon’s Beginner Half Marathon plan and it worked out really well. Having structure is going to make it easier for you to hit the pavement. Don’t be afraid to change the plan. After a couple of weeks running, I found that 5 days of running like many plans recommend was just too much for me. I scaled it back to 3 days of running and 2-3 days of weight lifting and lengthening my training plan to get in the mileage. Don’t feel bad about missing a run here and there or switching runs around to fit your schedule. Be flexible but try to follow the plan at least 80% of the time. Have fun. Your first half marathon should be about just tackling the distance. Don’t set yourself up for failure (and an unenjoyable time) by imposing a strict time goal on yourself. Find a friend or family member to run with. Check out the race expo beforehand to get pumped up. Enjoy the excuse to carb load. Pick out awesome music to run to. Seek out local running groups and make some new friends! 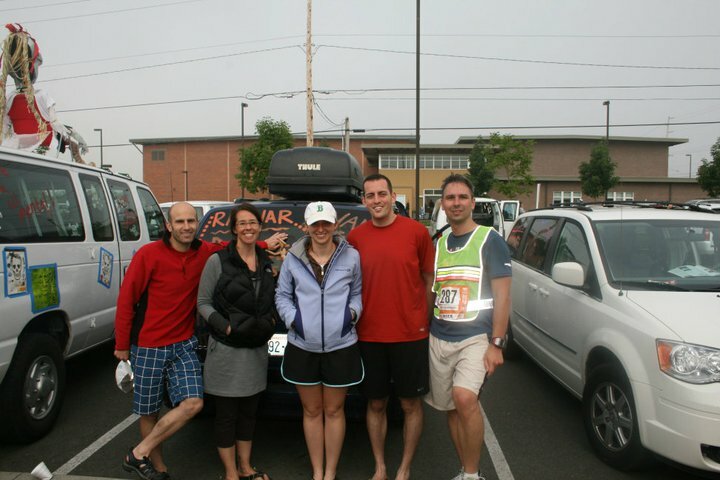 Check out the Ragnar Relay Northwest Passage recap here! 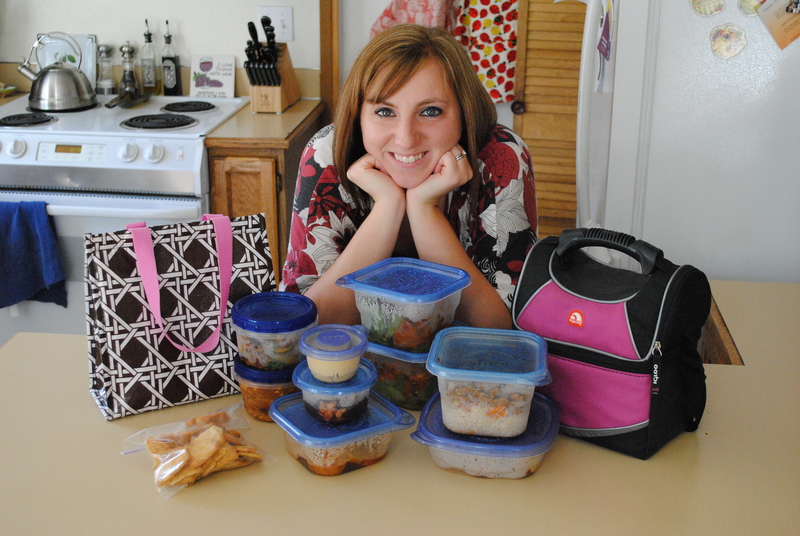 Leah is the blogger behind Leftovers for Lunch where she shares mostly healthy recipes but isn’t afraid to use butter. 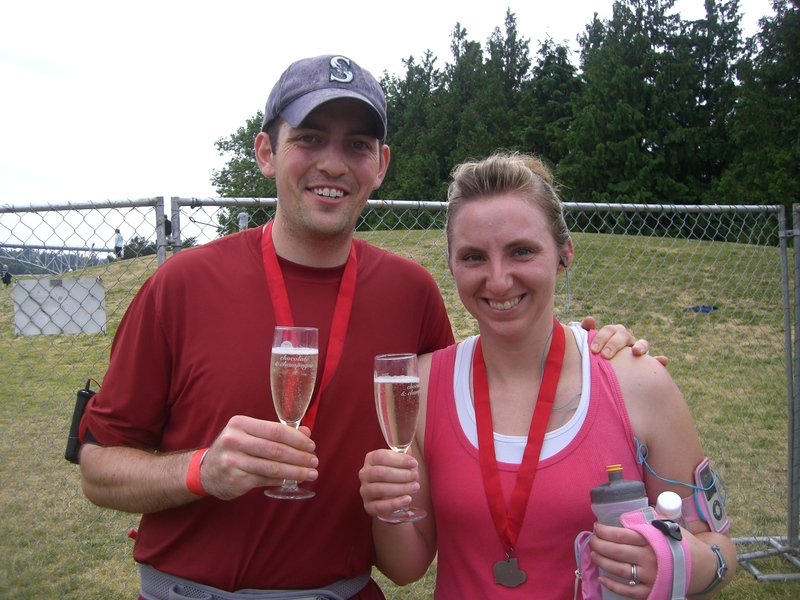 She eats, drinks, and runs around Bremerton, WA with her husband, Jodus, and 8 year old Golden Lab, Pippin. Lisa’s Note: Thanks Leah for sharing what you learned! 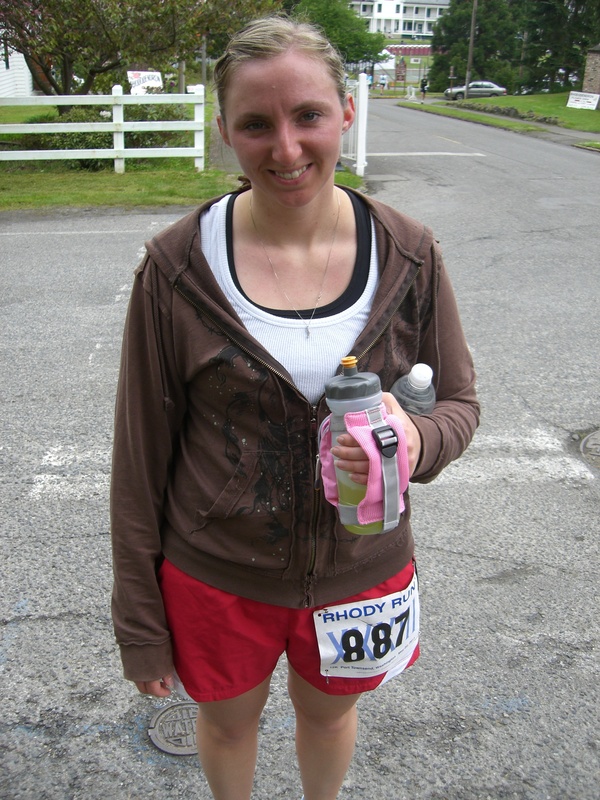 I love that Leah had such a great time doing the Ragnar. Her advice is great. When I was training for Hood to Coast my biggest challenge was being flexible with my training schedule and cross-training. QUESTION: If you are a new runner, what training plan are you using? What lessons have you learned? I am a new runner for the second time. I got injured and had to take 6 months off (plus then it took 2 months to hype myself back into running) so I am starting right from the beginning. I don’t follow a training programme. I have had a look at a few and I suppose I make my own rules as I go along. My reason for that is that I am a perfectionist, and if I don’t follow the programme to the letter I beat myself up about it. So I try to run 2-3 times per week doing walk/run intervals, pushing myself a little further or faster each time. It works for me!